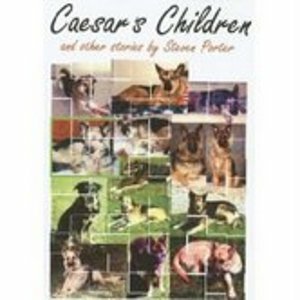 A collection of sixteen short stories about dogs and education. The scope of the stories, however, goes considerably beyond those two subjects, for through the stories, the author plumbs the depths of human character and human society. Every literary technique is used, every emotion is evoked.